The Central Working Committee for The Future Awards has unveiled the shortlist of 5 individuals for each category for the award show. Speaking on the award, the executive director of The Future Project, Chude Jideonwo said “It’s as usual, been an intense 8 weeks. 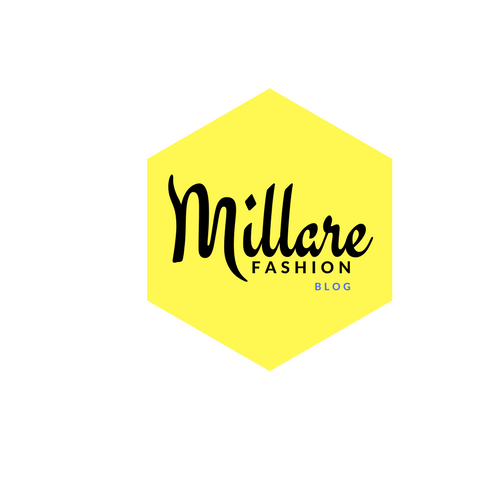 All the finalists and winners of each category will be unveiled at The Future Awards 2012 this weekend. Chairman of Heirs Holdings and the Founder of the Tony Elumelu Foundation, Tony Elumelu has been announced as the keynote speaker. 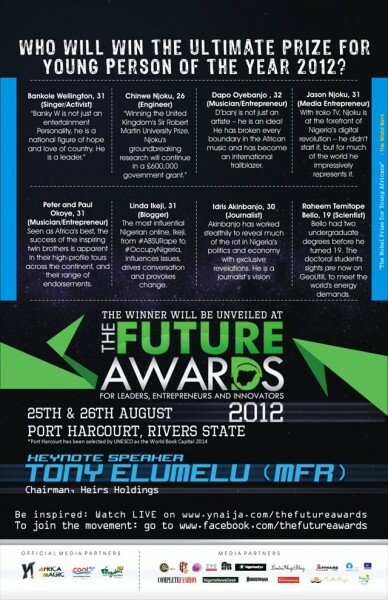 The Future Awards 2012 is hosted by the Rivers State Government with support from Access Bank, Diamond Bank, Microsoft and Notore. 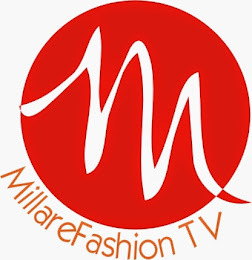 Media partners include Channels TV, Silverbird TV, TVContinental, Wazobia FM, Nigeria Info, BellaNaija, 360Nobs, LindaIkeji Blog, Jobberman, Premium Times, NET, TW, Complete Fashion and FAB. 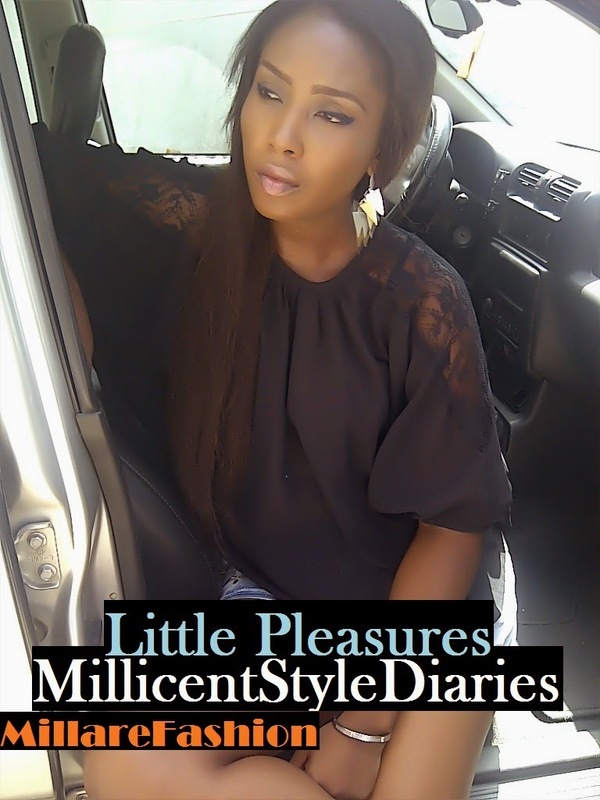 Official Media partners are Africa Magic, Cool FM and Y!.